Waco, Texas • Twenty-five years ago, Oklahoman Bob Ricks was the FBI’s main spokesman during the 51-day standoff outside Waco between federal agents and an apocalyptic religious sect known as the Branch Davidians. Before the deadly inferno that killed Branch Davidian leader David Koresh and 75 followers April 19, 1993, Ricks stepped to the microphone for nearly three dozen news conferences with the national media. 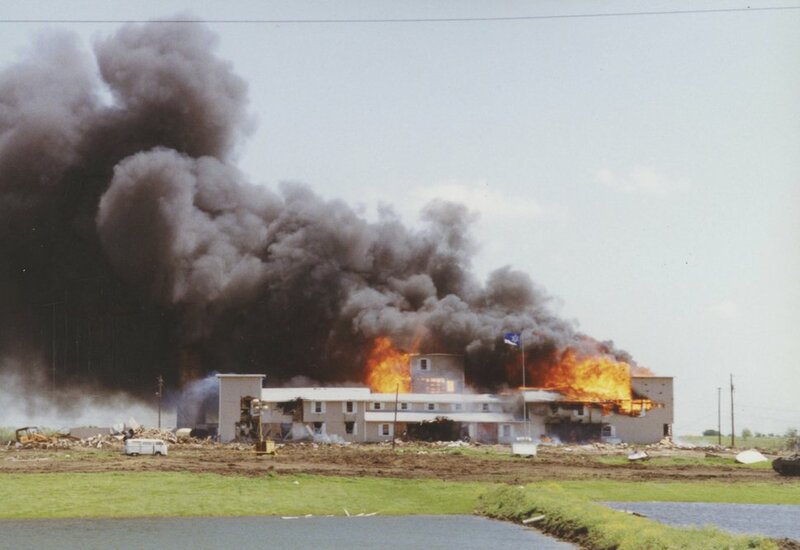 Courtesy | Richard Rodgers The Branch Davidian compound burning in Waco, Texas (April 1993).